@George Feeny, True. I live in Kentucky and it can be more expensive with Toyota in my town. But compared to other states and other major cities. Its cheap. @George Feeny, wow I'm in VA and my wife and I pay 1050 a month for a 4 bedroom house. @George Feeny, yeah so it’s only $500 a month per person. If you had to pay 1800 per person that would be outrageous. I lived in an apartment in GA in a college town and it was 500 per bedroom so 1000 for the 2 bedroom I had with a roommate. @Gerbosou, yea I pay that in mortgage for a 3 bedroom ranch in a decent neighborhood in va beach. Va beach isn't as expensive as people say. @SWAT the fireman, yeah it really depends on where you live, but the taxes do add up here. @Richard Cypher, *cough* how does a 1600 sq ft house, 3b 2.5ba with addition, quiet neighborhood - for $995 a month sound? @George Feeny, yeah the apartment I lived in when I went to school was around 3500 a month for a 3 bedroom. You shared a room with someone unless you had money. This was all in California in Santa Barbara. It was worth it for the year I went there. Had a balcony that looked out onto the beach and ocean. @Seohn, A FELLOW GEORGETOWNIAN?!?! Eeegads I never thought I would see one on this app. @Strange Tamer, I own my own 3 bedroom house with a finished basement, 2 car garage and 1.4 acres of yard... I pay $790 a month on my house. That includes insurance. Don't rent, get your own place, Fvck making someone else money. @Richard Cypher, That would pay for a one bedroom apartment here in San Diego County. @WhoseLineIsItAnyway, That I am. I’ve lived in Georgetown the vast majority of my life. The town is growing even faster now. The joke I’ve been hearing is that it wont be long until we become North Lexington. @Seohn, well the recession really screwed up the development at least temporarily. I remember how there were entire neighborhoods of just brand new but empty houses for years. With its location on I75 and I65, they were perfect places for meth heads. So much meth crime out of a relatively sleepy town. I think your last sentence got cut off, what do you think Georgetown was becoming? @WhoseLineIsItAnyway, North Lexington is the joke. Georgetown is growing quickly. Yeah the recession left a lot of empty space in every subdivision. But now they’re all growing in size and all of that empty space is being built upon. I wander what other new stores will be built with this towns rapid expansion. @WhoseLineIsItAnyway, Personally I want a Whitecastle here. They could put it right near the hotels. Which would also put it near the Interstate. Two birds one stone. Figure since its 24 hours it would do lots of business. And people leaving Toyota late at night would also have a place to stop. @WhoseLineIsItAnyway, no telling what they will be build next. Come to Australia sydney. You're looking at 2500 per month for a measly 2 bedroom apartment. Alot more in the city. 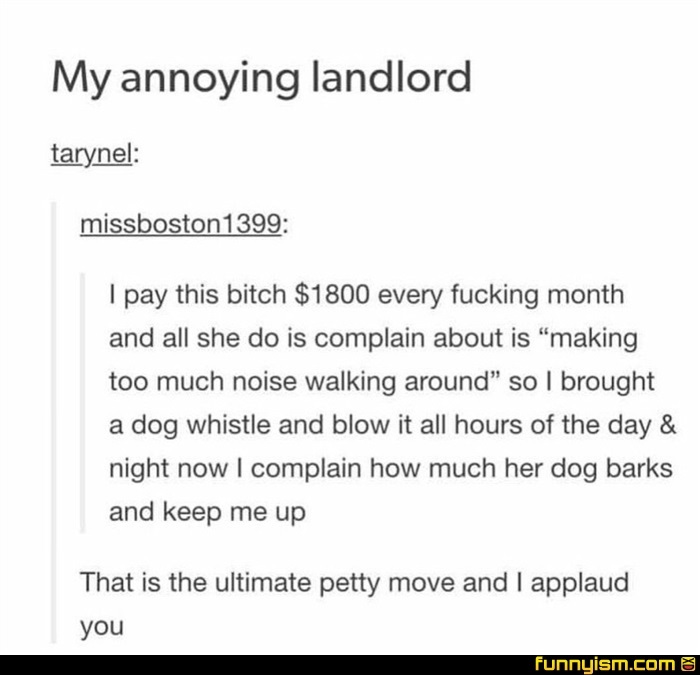 $1800 per month in rent? That’s over double what my mortgage payment is! @Y0UR C0NSCIENCE, well my entire house was less than $100k here in Missouri, so I’m actually paying less per month than I was renting an apartment.